The two-year-old was playing in an alleyway in central China's Hubei province when his hand got caught in a narrow gap near the engine of the stationary motorcycle. 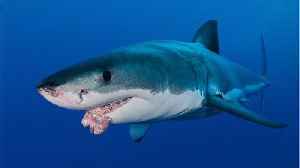 He was freed in minutes. 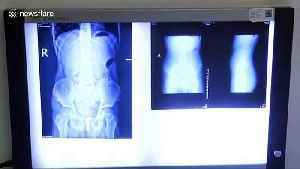 ▶ Videos for "China S Hubei"
A 12-year-old boy in central China inserted 39 magnet buckyballs into his urethra and doctors removed them using a minimally invasive surgery in hospital. 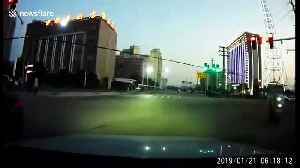 In the bizarre video, shot in Wuhan City in..
Sparks burst out of power lines and the telegraph poles crashed onto vehicles after a demolished building collapsed on them. 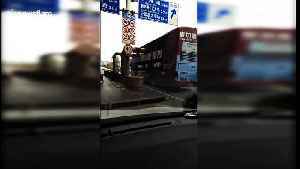 Dash-cam video, shot in Jingzhou City in central China's Hubei Province..
One person died and seven were injured in China on Thursday when a double-decker bus crashed into height restriction barriers. 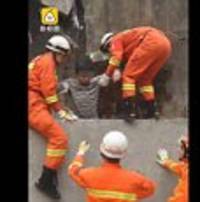 The accident occurred in Wuhan City in central China’s Hubei.. 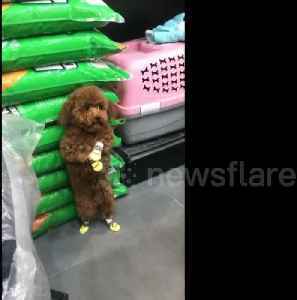 This toy poodle was punished to stand on his hind legs after urinating over store merchandise, and the poor dog definitely looks like he's learnt his lesson. A rare golden salamander was spotted in a river in central China’s Hubei Province. The clip, shot in Shiyan City, shows the two-year-old golden salamander being held by a man. 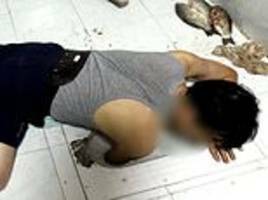 The man in central China's Hubei province had bought the fish for dinner but it had leapt into the toilet, making a desperate attempt for freedom. 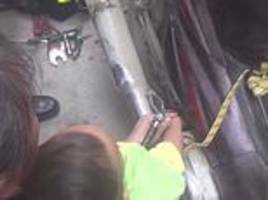 He was freed after firefighters broke apart the.. 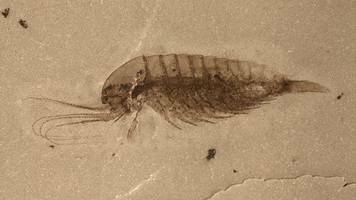 The fast-eater, identified only by her surname, Lin, complained of pain after dining-out on the delicacy in China's Hubei province,. 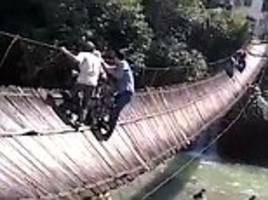 A scan revealed the rogue limb risking damage to her respiratory..
A suspension bridge collapsed on September 7 in China's Hubei Province. A total of 15 people were injured as a result of the incident with one of them being seriously injured. 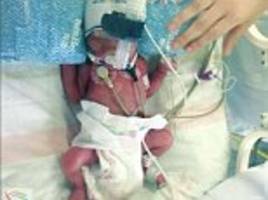 Pregnant with triplets, the woman went into labour twice in one week in China's Hubei Province. She gave birth to her son on February 21 and her daughters on February 28. The young boy, 14, surnamed Li, was reportedly using the public washroom at Huangshi city, central China's Hubei province at noon on February 17. 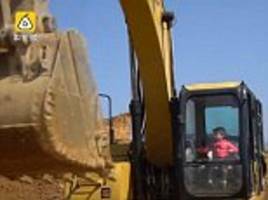 A video footage shows a boy, who is four and a half years old, driving a heavy-duty excavator on a construction site, swiveling from left to right in Huangguang, central China's Hubei province. 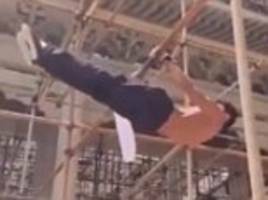 The workman from Dayue City in Central China's Hubei Province has been uploading the impressive acrobatic feats on his personal account on social media site Weibo. Chinese media have released a set of aerial pictures of the Sidu River Bridge located in China's Hubei province. 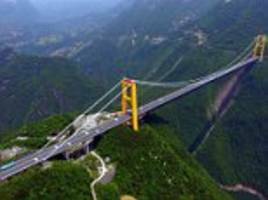 It's reportedly the highest completed suspension bridge in the world.